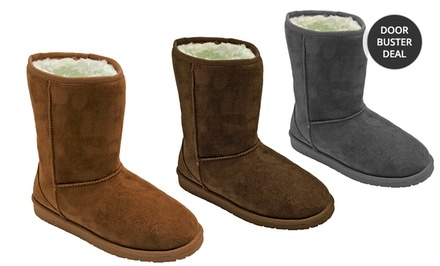 Groupon has Dawgs 9-Inch Microfiber SheepDawgs Women’s Boots for $20.99. Multiple Options Available. Free Returns.